Jamie Dimon’s bank already cedes the valuation crown to its West Coast rival. Wells Fargo boss John Stumpf is also becoming more of an industry spokesman. 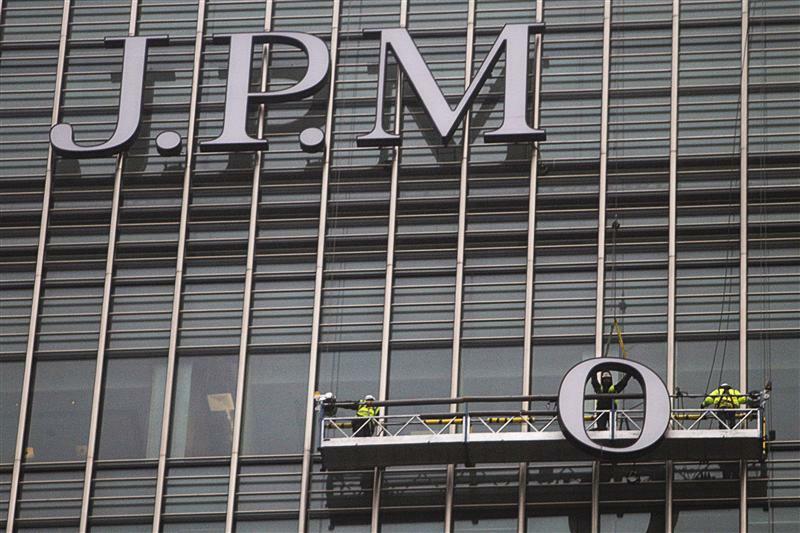 Now JPMorgan will report earnings later. That makes Wells the new bellwether for both financial institutions and the economy. JPMorgan Chase said it would report its second-quarter earnings on July 15, according to a statement issued on May 29. Wells Fargo plans to release its results on July 11.